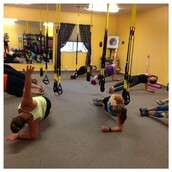 TRX Monday, Wednesday AND Friday at 9am. **Space is limited and we have been close to capacity in some of the classes so please make sure to sign up. Yoga Bliss Wednesday nights at 5:30. 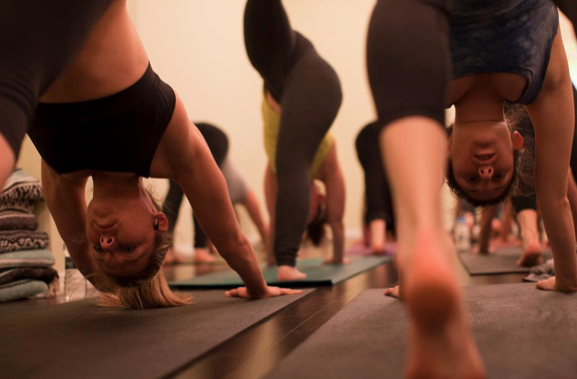 Come join us for a mid-week hour of bliss at Sol Alchemy Yoga and TRX Studio. **Please note, beginning May 1st, Yoga Bliss will be on Summer break until the Fall. Boot Camp Classes 6am and 5:30pm. **Please note the 5:30 pm classes will be meeting at River Bend Park on Monday only this week. We will be back at Cascade Indoor Sports on Tuesday and Thursday. And yes, Friday Fight Club is on so bring it! 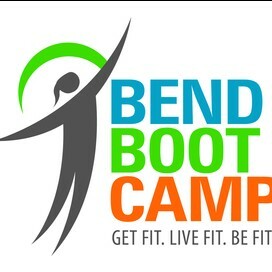 Sign up at www.bendbootcamp.com and See you in class! Join us this week for a class challenge! Now that the chocolate bunnies are gone it is time to add in some extra veggies! Are you guys ready for a little challenge this week?? 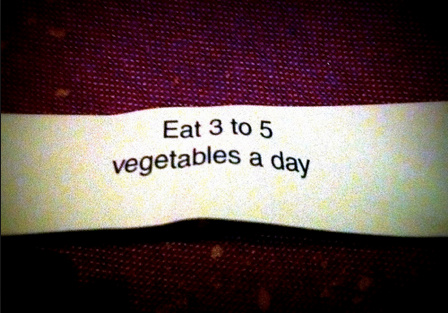 Let's work as a team and focus on adding in a minimum of 3 vegetables into our daily nutrition. 5 servings would be over the top awesome but as a class we are going to see who can eat the most veggies. Each class will be turning in their vegetable intake each day by e-mail at danza@bendbootcamp.com or post to our FB page. The tally will be taken and by the end of this week the class with the most veggies consumed wins a semi valuable prize. Get to it! Need ideas or new recipes? Check out our blog below or follow us on pinterest for great recipe ideas. Bend Boot Camp Run/Walk group! Looking to find some motivation for your upcoming 5k, 10k or half marathon? Join our Run and Walking group every Saturday as we run and walk our way from start to finish to coffee. There are all paces from walkers to runners and we are all training for different distances. Even if you want to get out and join us for a walk around the park, you are welcome to join. This is open to all current athletes. E-mail us at danza@bendbootcamp.com and we will add you to our run/walk group page. Check out our blog for more great recipe and workout ideas! You can also catch weekly workouts here as well. 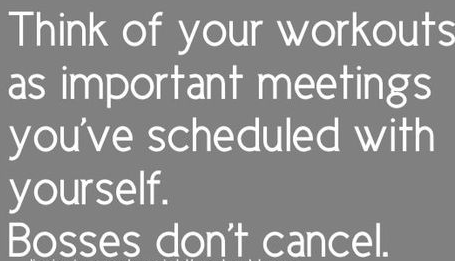 Traveling or not able to make it to class?? This is a great way to find a quick workout that will help you get out and move. Some of the workouts are 30 minutes in length but are high intensity allowing you to burn some calories, challenge your body and feel great.